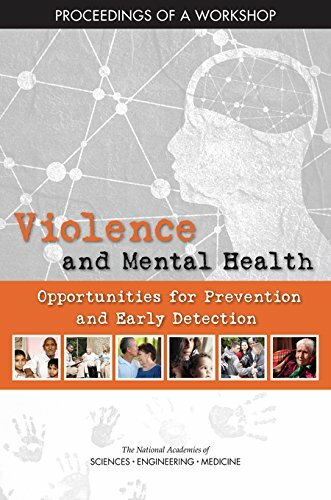 Experts in public health and mental health, anthropology, biomedical science, criminal justice, global health and development, and neuroscience examine experience, evidence, and practice at the intersection of mental health and violence. Participants explore how violence impacts mental health and how mental health influences violence and discuss approaches to improve research and practice in both domains. We conducted a systematic review of the published evidence evaluating if (and which) family involved treatments improve patient outcomes (i.e., efficacy) and if (and which) family involved treatments are superior to alternative interventions. An absorbing, erudite reevaluation of the history of hysteria. The widely respected authors draw upon the insights of the social and cultural history, to examine the ways in which hysteria has been conceived from antiquity to the twentieth century. This volume provides a roadmap for mental health professionals who seek to develop new strategies aimed at increasing the longevity and quality of life for people living with HIV/AIDS, as well as at controlling the future spread of the disease. This guideline covers the identification and pathways to care for adults with common mental health disorders, specifically depression, generalised anxiety disorder, panic disorder, obsessive-compulsive disorder and post-traumatic stress disorder.